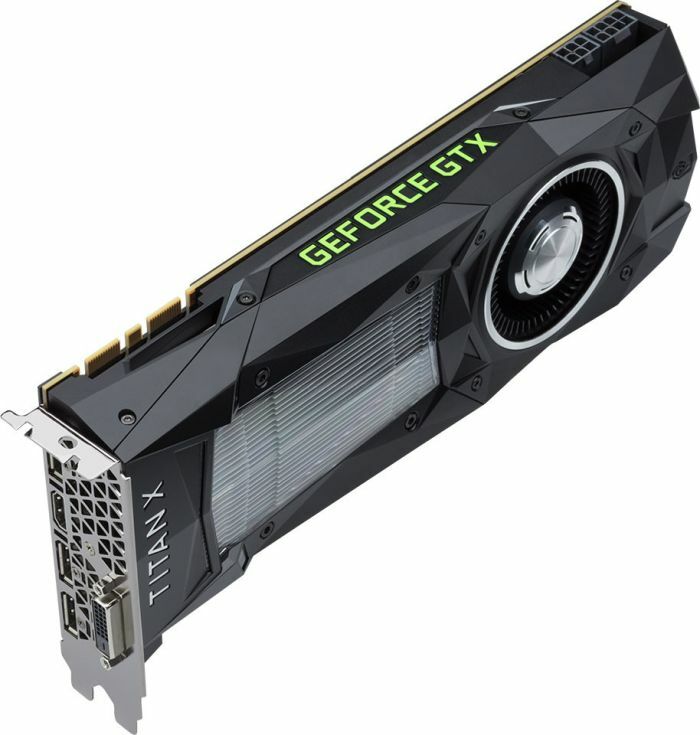 NVIDIA has launched a new high-end card which is likely the flagship member of the Pascal-based gaming graphics cards. 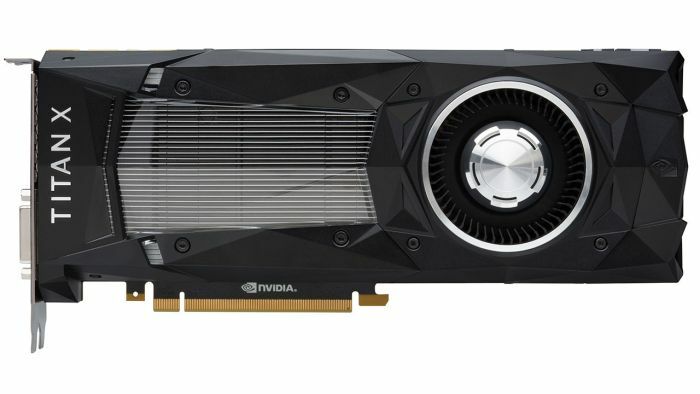 The TITAN X (yes without the GeForce name even if the GeForce name is still on the card shroud) is based on a new GP102 GPU. The GP102 is not the full Pascal GPU (or GP100 with 3840 CUDA cores, see HERE) but we are not too far: the GP102 exhibits 3584 CUDA cores, 224 texture units, 96 ROPs and comes with 12GB of GDDR5X graphics memory. 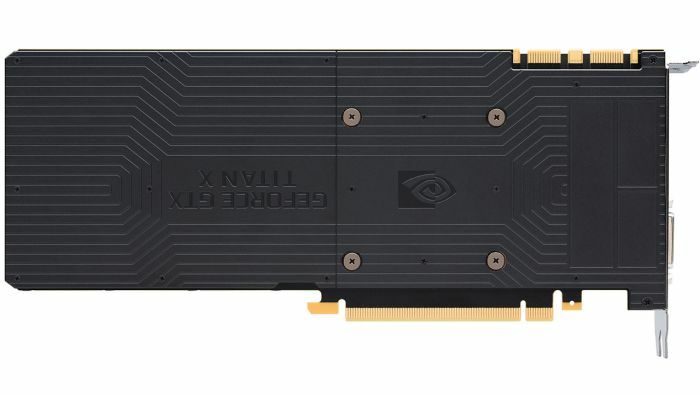 The TITAN X is announced with a TDP of 250W and a compute performance (FP32) of 11 TFLOPS. This TITAN X will be sold through the GeForce website in North America and Europe (and selected system builders). The TITAN X is priced at USD $1200. According to first reviews, the TITAN X is around 30% faster than the GTX 1080.